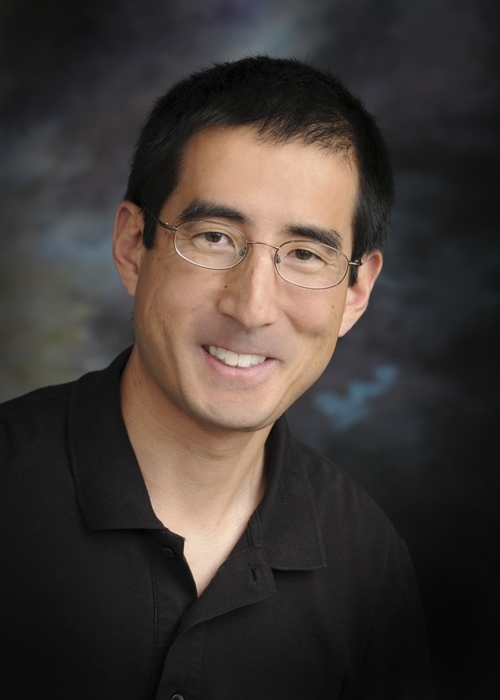 Dr. Park grew up in Portland and attended Jesuit High School. He went to college at Whitman College in Walla Walla, WA. After graduating he wanted to experience living overseas so he went to Fukuoka, Japan. In Japan he obtained a graduate degree in education, and after five years moved back to Portland. After working for Nike in Portland and Nintendo in Seattle, Dr. Park decided to follow his parents into dentistry (his father is a children’s dentist and mother an orthodontist) and attended Oregon Health and Science University. He worked for a large group dental practice before transitioning into his current practice. Dr. Park began dental school with the hope of owning a small family practice like his current one. He enjoys all aspects of dentistry, but especially the ability to provide care to the whole family.